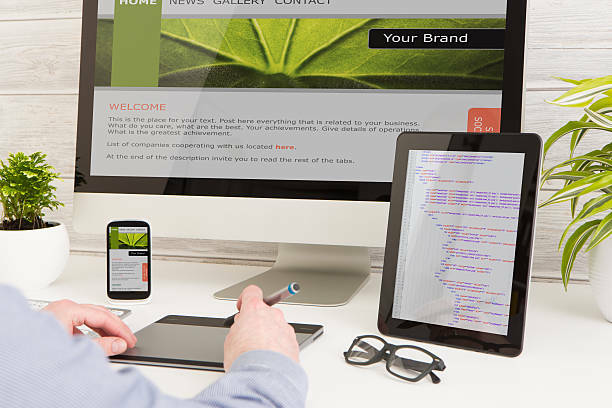 How responsive web designs help you get more revenue? experience of the product or catalog to a range of viewers viewing them on any device. The number of mobile users has surpassed the number of computer users in the recent decade.Every e-commerce site is now mobile friendly and enables the customer to purchase as and when they want irrespective of the time or the country. expand according to the screen size rather than different versions of the same site. shopping on the same site without the need of hopping around different sites.